By Jemma Somervail and Bunly Meas. Travelling here can be tough, dust makes our windscreen dirty and large holes in the road mean driving can be slow. We only travel one hour from the provincial capital of Mondulkiri, Sen Monorom but it feels very isolated. 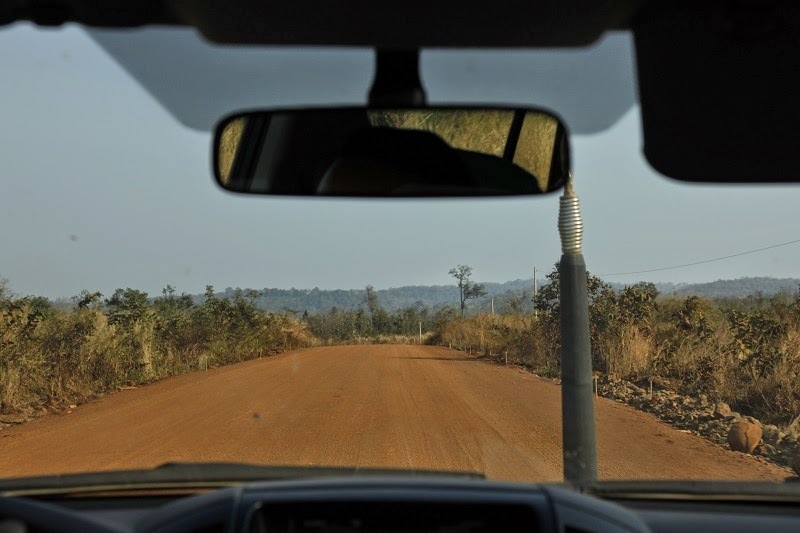 MONDULKIRI, Cambodia, 26 February 2015 - Driving through the dusty roads in north-eastern Cambodia, you’ll find the province of Mondulkiri. Although it’s only 380 kilometres from the capital Phnom Penh, it takes us seven hours to get there by car, and I am told the road is much better than it used to be. We are here to visit UNICEF-supported maternal health centres and outreach programs in remote parts of the province. Residents living in villages within Mondulkiri rely on the 11 health care clinics that are located throughout the province. For many, if these centres did not exist, the alternative would be travelling up to one hour or sometimes longer to the provincial hospital. 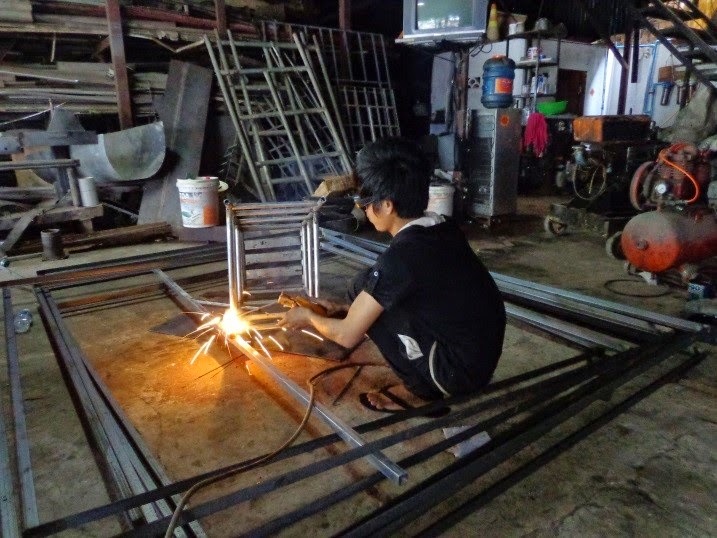 SIEM REAP, Cambodia, 17 February 2015 - “I want to have my own welding shop and be able to buy a piece of land in a local district close to the market”, says 19-year-old Vutha,* when asked about his dreams for the future. Vutha* working for a local welding business in Siem Reap. However, if this ambitious teenager had not received assistance through the UNICEF supported Diversion Programme, his choices may have been very limited. By Hun Sovadhanak and Jemma Somervail. 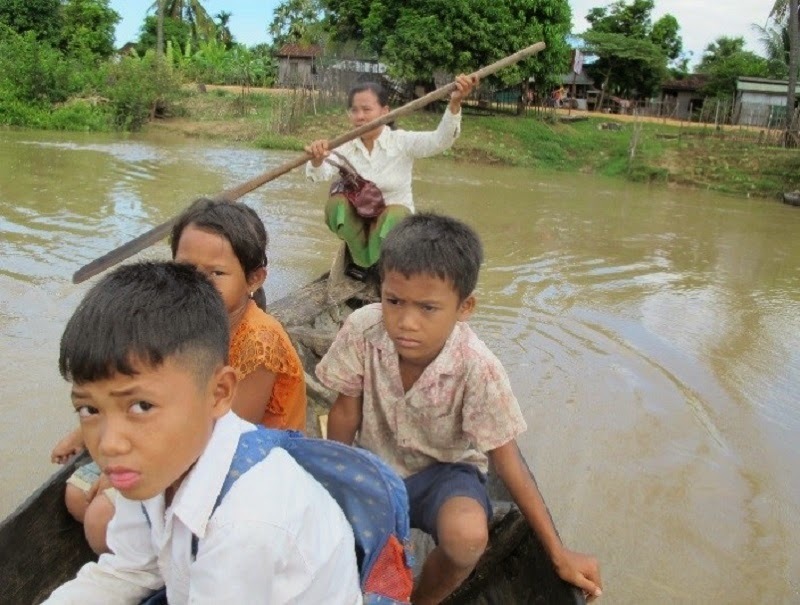 KAMPONG THOM, Cambodia, 11, February 2015 - It’s early in the morning and community preschool teacher, Ms. Chim Chhun Hoeurn, 43, is using her own boat to ferry some of her students across the Stung Sen river, which divides the small village of Kampong Svay in Kampong Thom province, some 200 kms north of Cambodia’s capital, Phnom Penh. Hoeurn’s 20 pupils aged 3 to 5, come from some the poorest families in the community and she goes out of her way to make sure they can all get to school at 7:00 a.m.
Ms. Chhim Chhun Hoeun ferries her pupils to and from the community preschool. KAMPONG CHAM, Cambodia, 4 February 2015 - Yuth Sreymom (34) never thought she would get the chance to be a teacher. “Since I was young, I had a dream to be a primary school or lower secondary school teacher but my dream was not [going to ] come true because I studied only to grade 8 at lower secondary school at Koh Sothin district,” says, Sreymom. Community preschool teacher, Yuth Sreymom, teaches a student how to write her numbers.